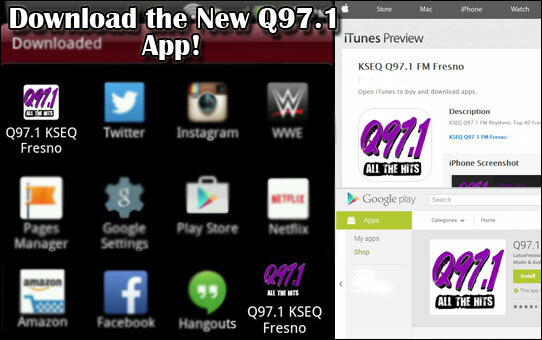 The new Q97.1 app is here! 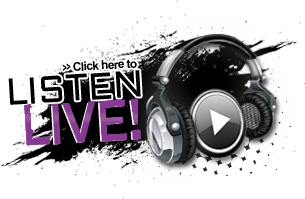 Now, you can listen to Central Cali’s Q97.1 anywhere! Take us with you….everywhere, with the new Q97.1 app for your smart phone!